Some of Dale's favorite creations collected/reprinted into one place. A retrospective introspective perspective. 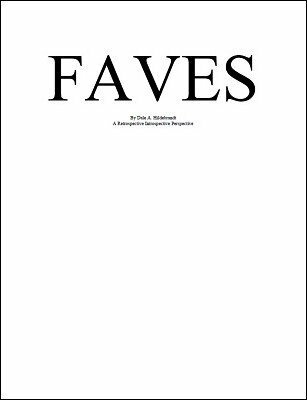 A PDF eBook containing some of Dale's favorite pieces including but not limited to: Hypnohole, Alien Amazement, Caveman Catalog, Without Reservation, and Homage to Huffman. 1st edition 2019, 156 pages.